Should Columbus Day Be a National Holiday? 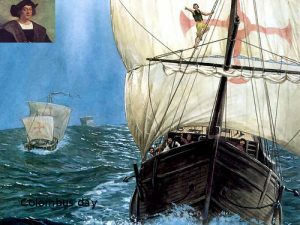 Although it is a federal holiday, turning Columbus Day into a national holiday is still being disputed. While some think that Columbus hasn’t been getting enough respect, others maintain that any celebrations honoring him should be scrapped. The arguments in favor of such a measure are the following. Columbus, for one, was responsible for founding the first European outpost in America. The fact is that recorded American history commenced upon his arrival in 1492. With the settlement established, it also marked the beginning of American and European trade relations. It was only after Columbus arrived that the other European immigrants came into America. By turning Columbus Day into a national holiday, we would be giving the man his due. All of the major achievements the Europeans brought to America all came after his exploration of the New World. It’s also worth noting that the holiday has been commemorated since 1792. It is one of the oldest and most revered in the nation. Historical records show that the Pledge of Allegiance was created to honor Columbus’ 400th anniversary coming. That same year in 1892, the day became a legal holiday. There are more statues and monuments for Columbus in America than any other country on Earth. His cross, table and other personal belongings are kept in the Columbus Chapel in Pennsylvania. By turning Columbus Day into a national holiday, America would also be honoring millions of Italian Americans in the country. Today this ethnic group has become one of the largest and most productive in American society. There are some groups who believe that the holiday should be abolished. For example, it’s wrong to say that Columbus discovered America. There is some evidence that the Vikings had already been to the New World before he came in 1492. Even if that weren’t the case, there’s no disputing the fact that America was already home to millions of Native Americans long before any European came. That is how some Native Americans look at Columbus. Turning Columbus Day into a national holiday is totally unacceptable to them. While some see him as a harbinger of European trade and commerce, the Native Americans thought differently. When Columbus came he was greeted warmly and affectionately by the natives. Yet he engineered massacres of scores of Indians. He also supervised the encomiendia system. This turned the Indians into slaves of the land. The land which they owned but stolen by the Europeans. For the indigenous peoples, Columbus’ coming didn’t mark the beginning of a Golden Age of trade and exploration. It was an era filled with theft, genocide and slavery. 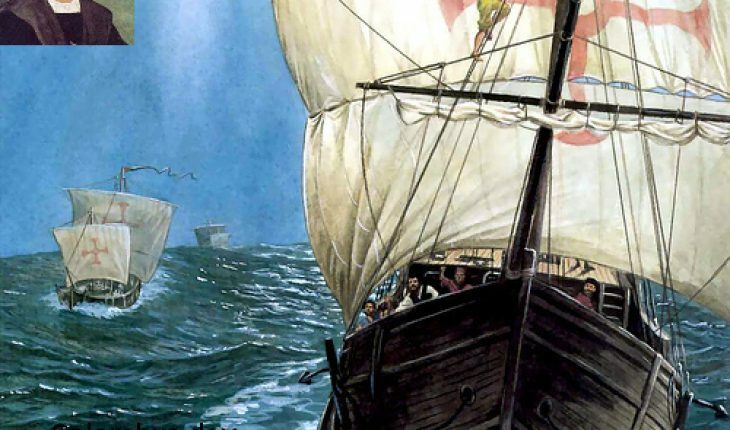 The subject of turning Columbus Day into a national holiday is more complex than it seems. Not a lot of people are aware of the conflicting views of the man that exist. Whatever happens to the holiday itself, Columbus the man will continue to provoke debate and discussion.